Kylie rented out a theme park for Travis's birthday. Kylie Jenner gave boyfriend Travis Scott a birthday cake featuring edible likenesses of the couple and their baby riding a rollercoaster. The Keeping Up With The Kardashians star rented out Six Flags theme park in California to celebrate Scott’s birthday. 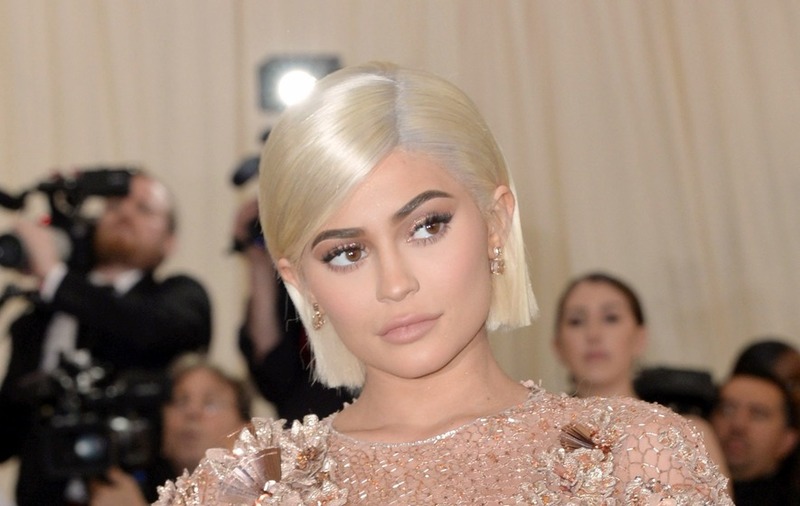 Photos and footage on social media show the birthday cake, which was shaped like a rollercoaster and included a carriage with Scott, Jenner and two-month-old Stormi, who had a tiny pink dummy in her mouth. All three of the sponge figures were wearing blue icing seat belts. Clips on Jenner’s Instagram Stories showed the group braving a series of rides. Scott turns 26 on April 30.